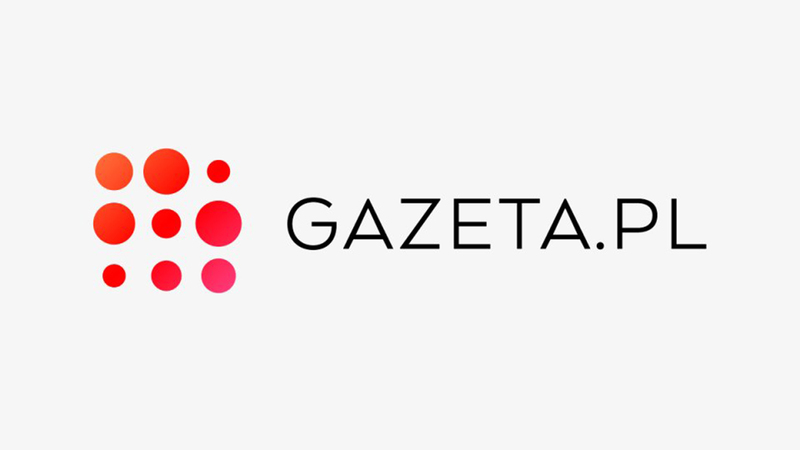 Magazyn ILOBAHIE CREATIVE powstał z pasji do wystroju i aranżacji wnętrz, sztuki oraz designu. Wydawcą elektronicznego magazynu jest ILOBAHIE. 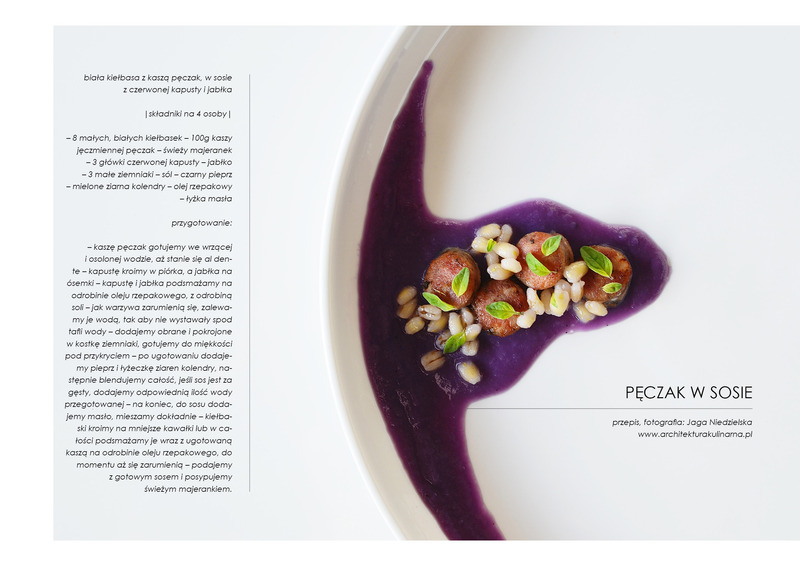 Jagna Niedzielska believes in holistic culinary moments. As an experienced chef and artist located in Poland, she’s pioneering the concept of Culinary Architecture by combining menus, plate arrangements, branding and restaurant design into one visual and sensual whole.